In life where one is born it will do two things. Hold you back or define your destiny. 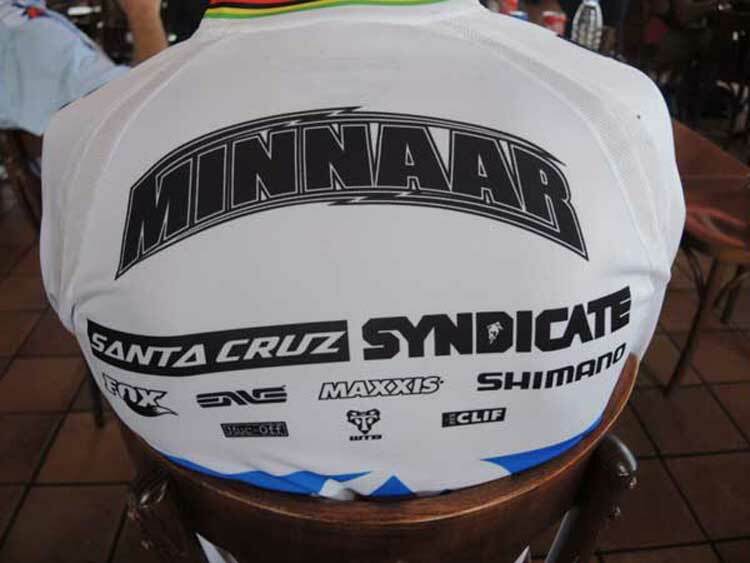 In this case the talented South African, Greg Minnaar has won UCI Downhill world Championship twice and won the Downhill world cup three times. Greg from the moment I interviewed him is a very down to earth guy. Greg gives us an incite to the challenges within the mountain bike arena. Is there a link between motor-cross and mountain biking? How does he maintain staying on top? 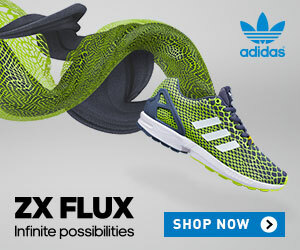 What speed is he riding and what is he thinking within the four minutes riding for his fifth world championship? What happens when death stares you in the face. Be inspired and listen to what he has to say. Remember, the only obstacle that is stopping you fulfilling your destiny, is you. 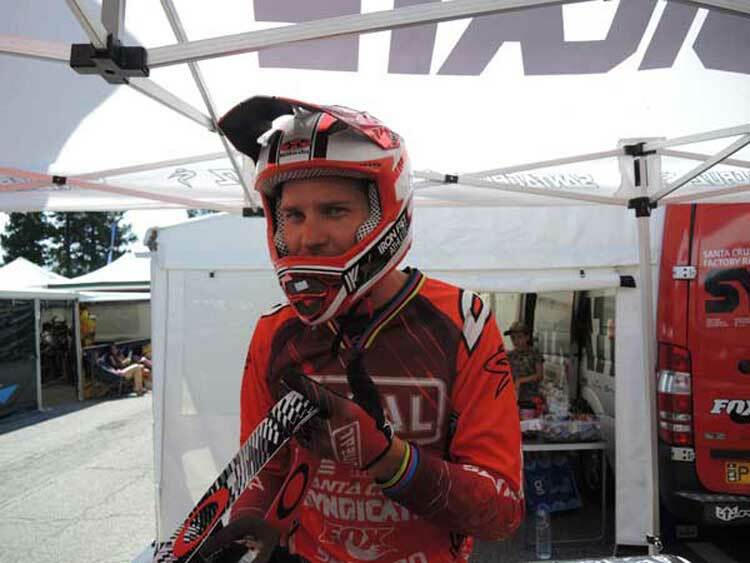 I had the great opportunity to be around Greg for 4 days with the World Cup Downhill event in Vallnord, Andorra. Check out the compilation we have made of this great and humble champion. 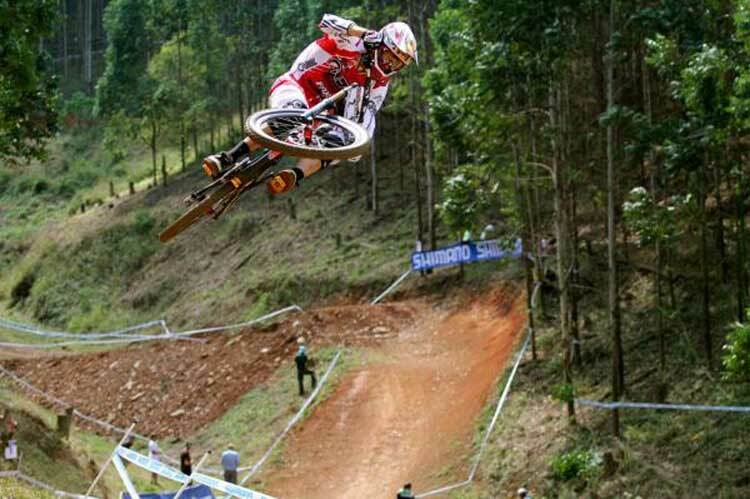 Greg Minnaar, become only the third rider to win a men’s downhill World Championship title on home soil when the Pietermaritzburg local hero won.